Drawing from just about every source imaginable, Fleuretta Fée was influenced primarily by "Tweety Bird, striped socks and honey." 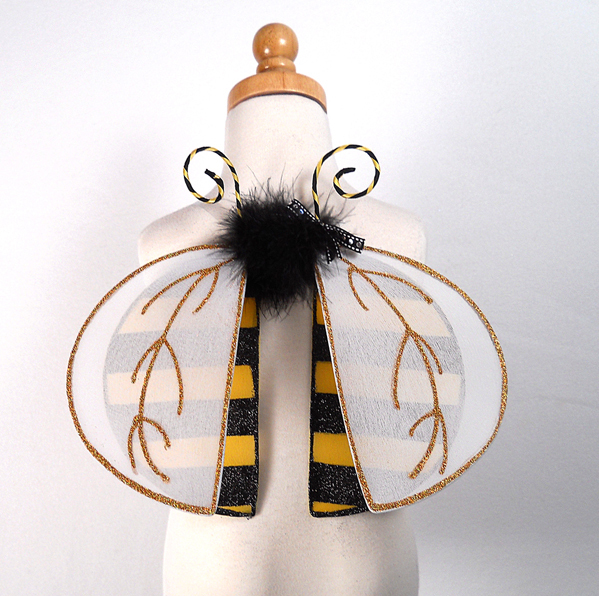 Perhaps most notable and representative of all three major inspirations was the Bumblebee Fairy Wings in sunshine yellow with jet black stripes, and snow white with holographic gold glitter. 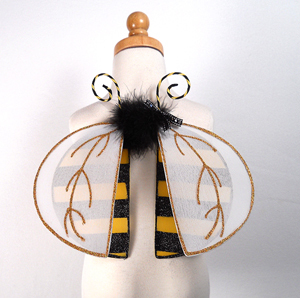 In Fée’s creations, the designs are totally wearable with just the right amount of charm and quirk.